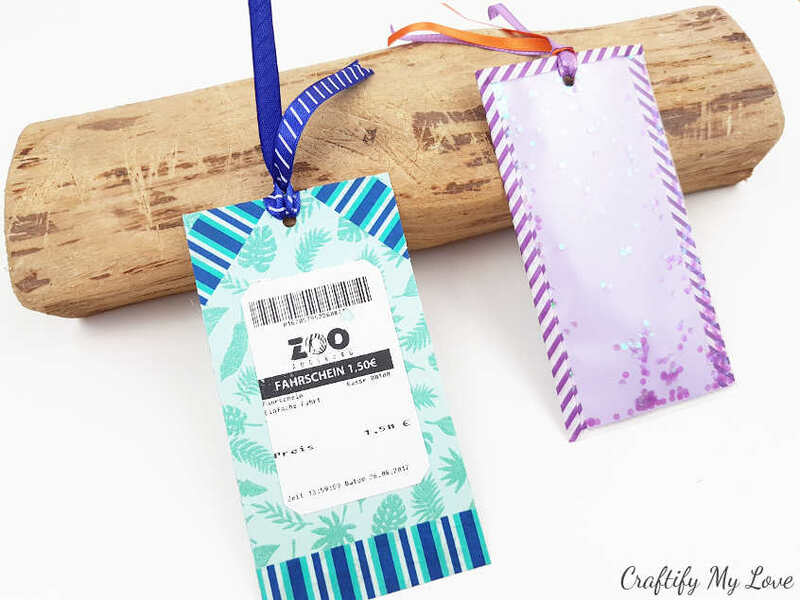 Today I will show you how to turn admission tickets into a bookmark. I think this is a wonderful idea to make a keepsake for a wonderful memory you’ve made with your loved ones. As a plus, it gives you the possibility to get creative. There is literally no limit in this project! 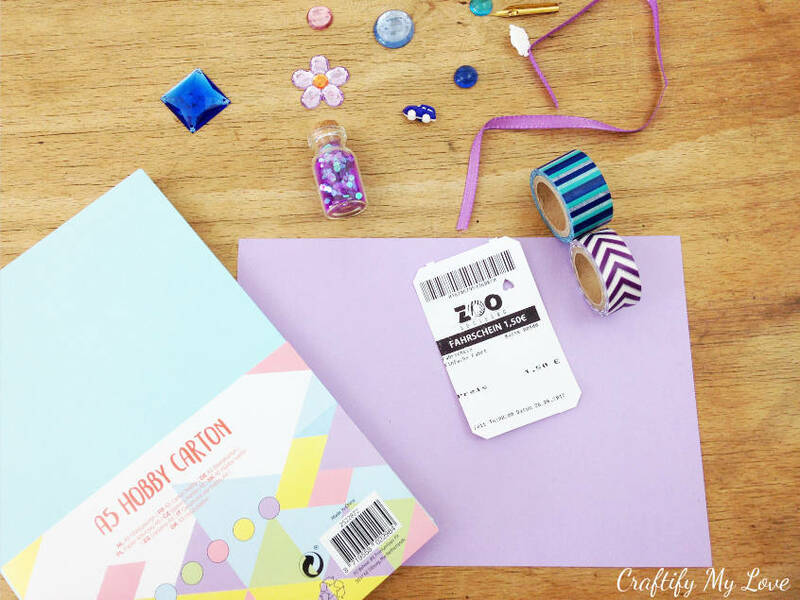 Let your imagination run wild on how you want to design your very individual bookmark from an entrance card. Further down I will show you two ways to make memento bookmarks from a zoo ticket that could be easily done by kids, too. grab a cup of coffee, lean back and simply be amazed by your kids’ creativity! 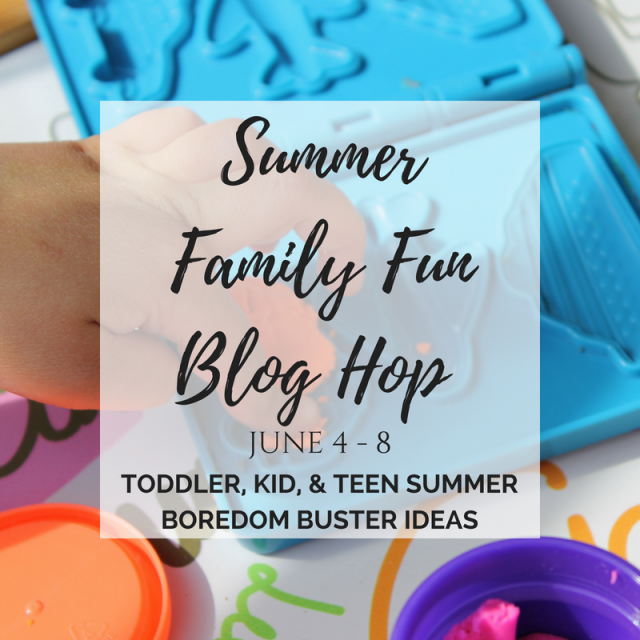 We have teamed up with a few of our blogging friends to bring you some fun summer activity ideas for children of all ages! From June 4th through June 8th, we’ll be sharing 3 new projects each day. Our goal is not only to survive the summer break but provide some enriching activities to keep the boredom at bay as much as possible because moms have the best ideas! Just take a look at what these Mom bloggers have come up with and you’ll see what I mean! But first, enjoy the tutorial I am sharing to teach you how to turn admission tickets into a bookmark. You’ll probably have one or the other already at home. It’s always good to have basic craft supplies at home. This way you or your kiddos can start creating whenever you feel like it. 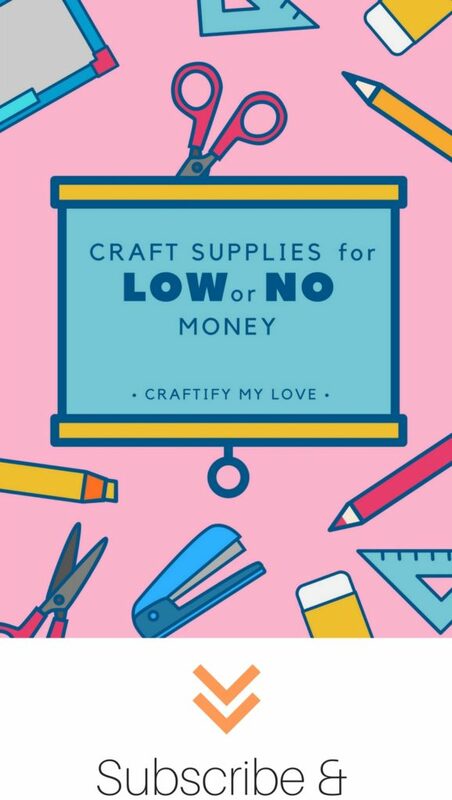 You buy a couple supplies and literally can craft a thousand things from them. 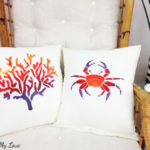 Just use your imagination or find great inspiration here on Craftify My Love. But really, there are so many options. Use whatever supplies you have at hand and love to work with! 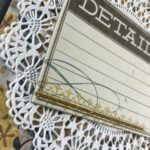 If you don’t have the time right now to sit down and get your craft on, please make sure to pin this tutorial to Pinterest. PS: PIN this to Pinterest for future reference. 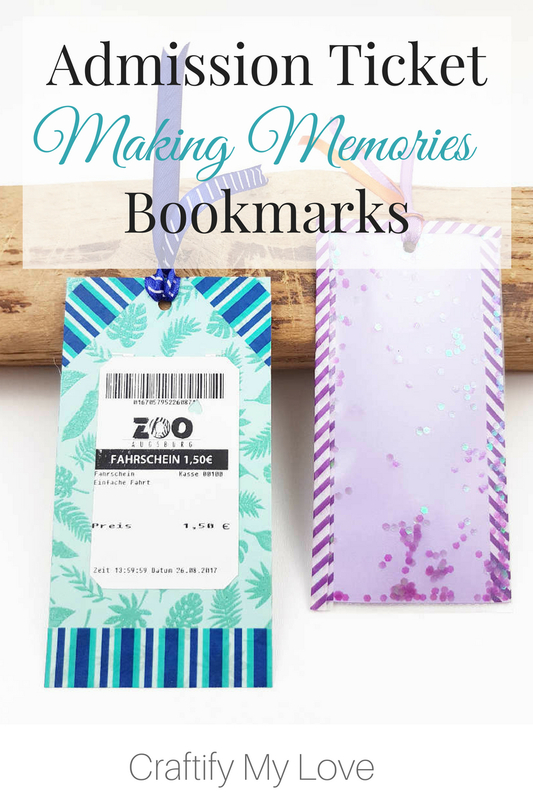 Creating a bookmark from great summer photos is your go-to alternative if you don’t have any ticket stubs but still want to create keepsake bookmarks. Make sure to take some gorgeous photos of your summer fun activities (check the following links further down for some great inspiration!) 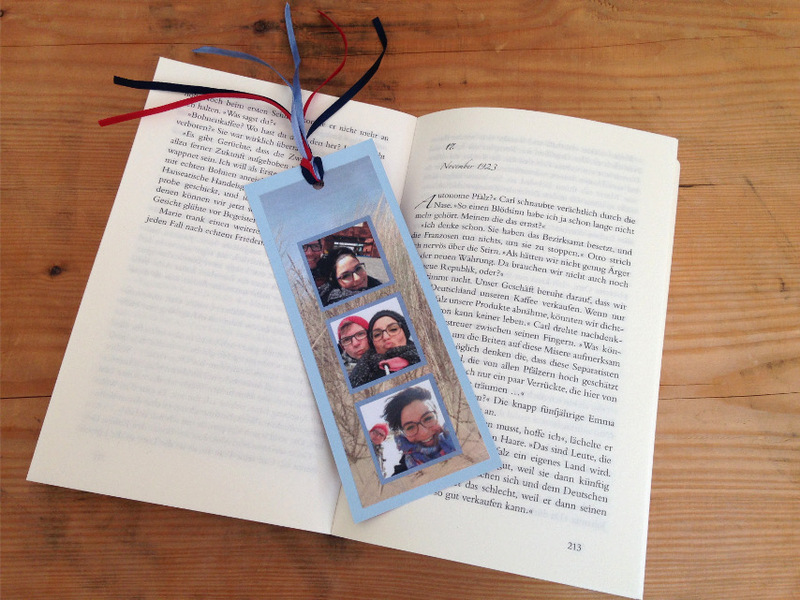 and make your very own photo memory bookmark. 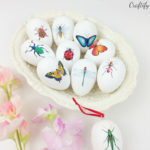 And if you went through all of these fun family activities and the summer is still not over, you’ll find more ideas over at AllFreeKidsCrafts.com. This is a fabulous idea! 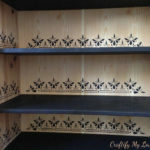 I love keepsakes and this is a great way to reuse them. Now every time she reads, she will remember the trip to the zoo with you. Purple is my favorite color to. Yes Jenny, that’s exactly how it is. She already requested the next trip to the zoo, the ice cream parrot, playground and a visit at my home 😂😉 I just love her. She’s 4. This is such a fun idea! I will be doing this for my kids. I always loved hanging on to all of my ticket stubs when I was younger and this will be a fun way to keep them. Hi Heather, if you have a lot of ticket stubs and don’t need a gazillion bookmarks you could use several for one bookmark. Have fun crafting! 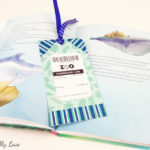 These bookmarks are such a great idea. I love ways to make use of keepsakes instead of having them lying around the house or sitting in a box somewhere. Thank you Emily. That is how I think of it, too. Rather use it than letting it dust over somewhere. 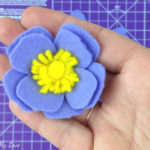 These are absolutely adorable and such a great tutorial! I love how you can really keep these as mementos from some of your favorite shows. Thank you Michelle. I’m happy you don’t think I’ve added too many images. I hope by dividing it into two instructional posts i kept it clean and absorbable. So pretty, such a fun tutorial! Thank you Jessica. I had fun making it. 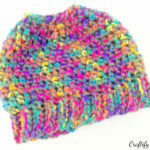 And I bet it’s even more fun to get crafty with the little ones. Great idea and great memento of a fun summer memory! Hi Victoria! Thank you so much for your little note. I hope you enjoy making your own vacation memento if you find the time for it. This is a great idea. We have lots of those from our trips, it’s a lot better than keeping them in boxes like we’re doing today. I would probably laminate them, though, to make sure they last longer.